Folded napkins are an easy way to Impress your guests & family! See 20 plus napkin folding styles including fun shapes, simple techniques & holiday styles! Whether you are throwing a holiday dinner party or love to create fun table settings for everyday, folding napkins is an easy way to impress your guests and family! 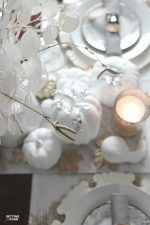 Use a classic white, colored or patterned napkin for any of these looks! 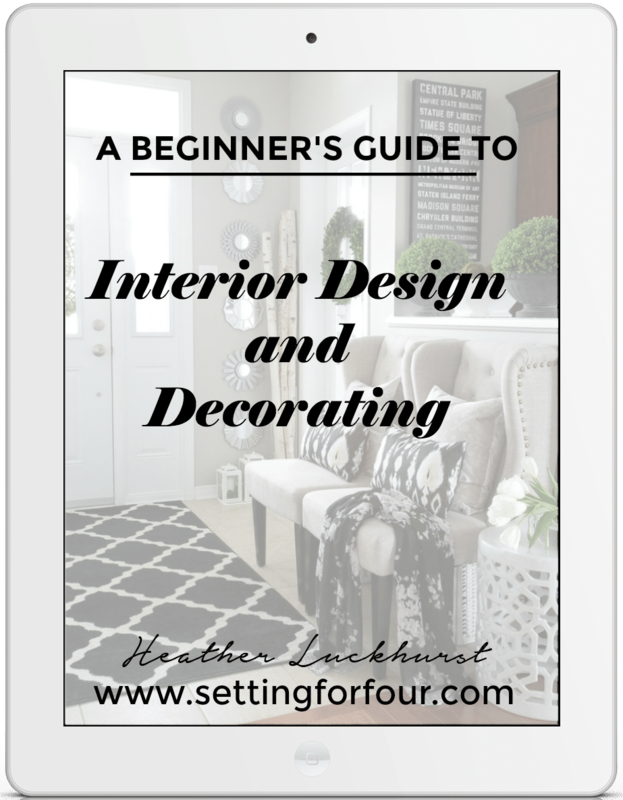 Before getting to the napkin folding styles – I have something fun, fabulous and FREE to give to you to help you with your decorating! 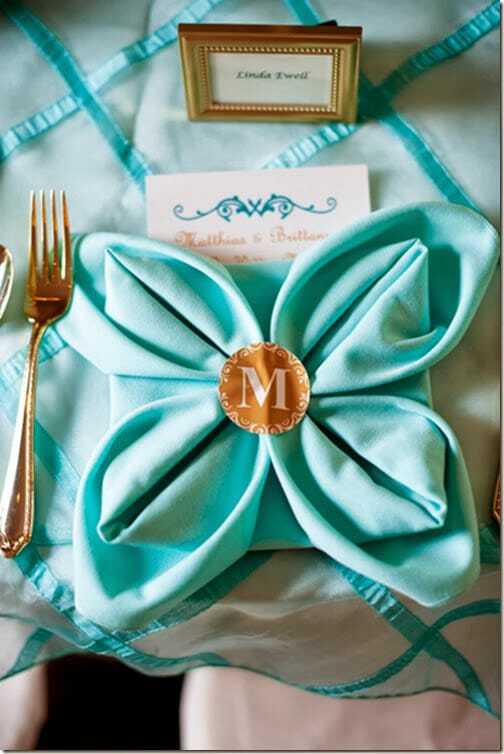 Turquoise monogram flower napkin from Southern Weddings: Such a pretty color and it coordinates beautifully with the tulle tablecloth! 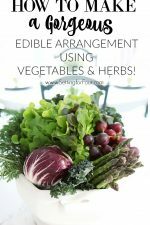 Add fun and flair to your wedding tablescape or shower table! 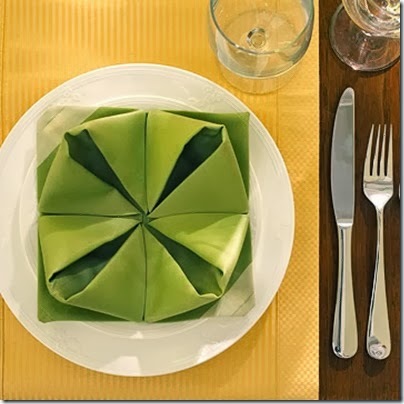 Water Lily Napkin Fold – this tutorial shows you how to fold napkins into a waterlily shape! 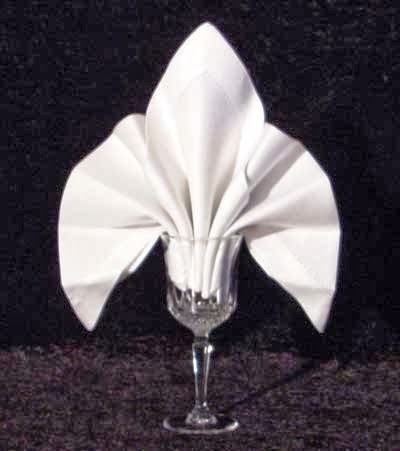 Fleur de Lys Fold from Napkin Folding Guide – I personally love the classic look of this style! Rosette Fold from Stone Gable – Pretty! 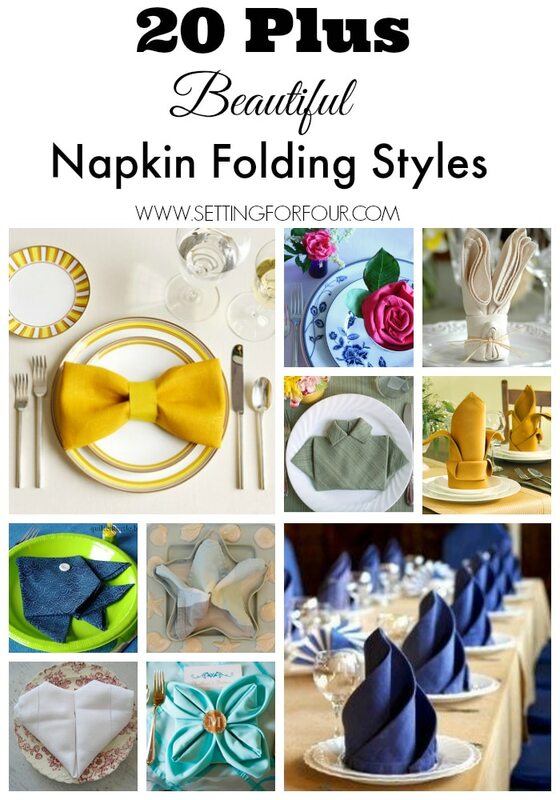 See more stunning napkin fold styles by using the arrows below. I loved this post! Can’t wait to try the rosette in the cup! So, so many nice ones Heather. It will be hard to choose and I will be pinning for my next dinner party. Totally going to use some of these when I practice my tablescapes! 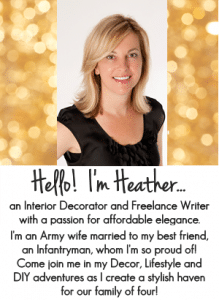 Oh my goodness, Heather, that’s a real keeper my friend! Definitely pinning for future reference. I thought the bunny was too cute! Love the inspiration thanks for sharing. Visting from BNOP. Definitely will be bookmarking your post for future reference. 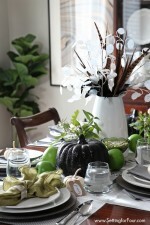 Can’t wait to try some of these napkin folding ideas for the holidays. Thanks for sharing! 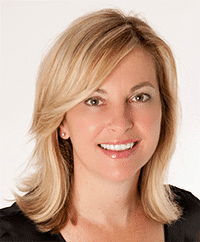 Hi Heather – Please, please post the video for doing the spiral napkin fold asap! 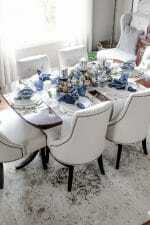 I want to do it for New Years Eve dinner party!! Please, please, please post the video! I’m dying to do this one! 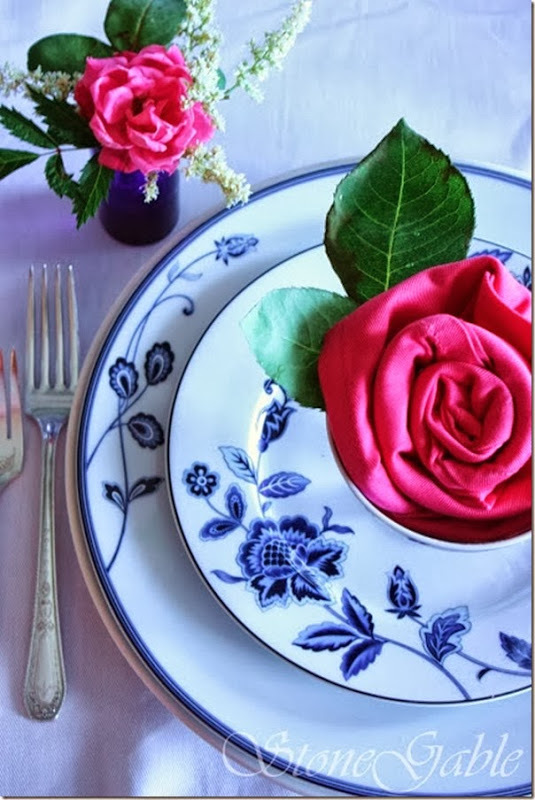 Hi Nuela – the link for the instructions to that napkin fold are in my post!! Have fun making it for your sister’s wedding! That’s a great idea! Have you posted your instructions for the ‘candle fold’? It was the navy blue napkin. I would love to do this type of fold for my daughter’s wedding this november..
No I haven’t Jackie – thanks for reminding me – I’ll put it on my project list and add the link to this post when it’s finished!! Congratulations on your daughter’s wedding – you must be so excited!